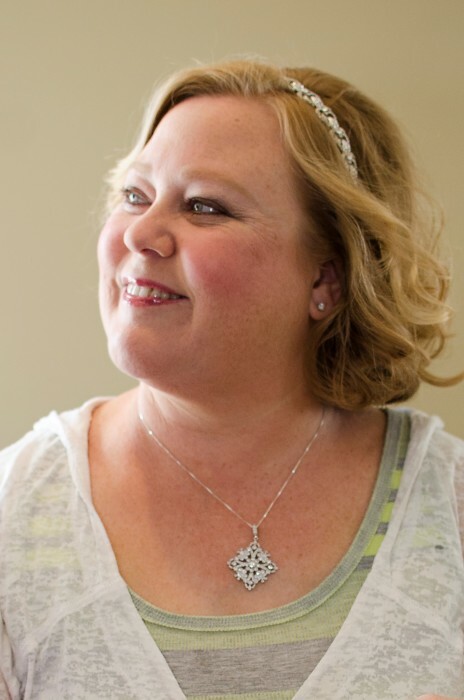 Obituary for Kelly Annette McCoskey | Allen Brothers Mortuary, Inc.
Kelly was born in Southern California on October 22, 1970.
coworkers and loved her role in the company. and nephews Andrea, Lily, Wyatt and her many aunts, uncles and cousins. If you prefer, in lieu of flowers or plants, you can donate to the ‘​Kelly McCoskey Memorial Fund​’.